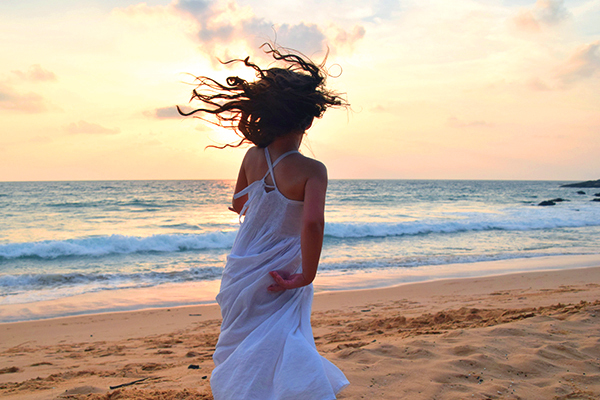 With its balmy evening breezes, inviting turquoise seas and patches of perfect shoreline suitable for every member of the clan, fun-filled Phuket provides a warm and wonderful tropical escape for families all year round. And, if you can tear yourself away from those beautiful beaches, there’s so much to see and do. Unfortunately amongst Phuket’s more popular tourist activities are cultural shows featuring animal performers and elephant trekking, which our family refuses to support and we will never promote on this blog, but the good news is that there are plenty of other fun, ethical attractions, activities and events in and around Phuket to keep kids, and their parents, entertained. 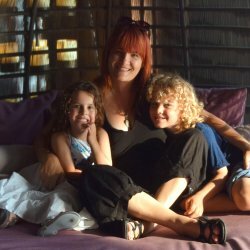 But just don’t take my word on Phuket with kids; here Raffles are Suagrpuff are sharing the inside story on Phuket by kids and why they think it is fab for families. There are few destinations on the planet that offer the abundance of post card perfect, easily accessed beaches that Phuket does. But they’re not all created equal. In our humble opinion the party pace of Patong Beach isn’t a great choice for kids. Instead we’d recommend nearby Karon Beach and Kata Beach, which are just as beautiful, offer awesome water sports options like sea kayaking, SUPing and kite surfing and still rock a great vibe without the seedier side. Rawai Beach’s turquoise water and white sand make it a blissful place for swimmers but as a working beach the kids will also get to see local fishermen tending to their nets and boats. And a visit to Rawai Beach’s Sea Gypsies Fish Market for super fresh seafood is a must. She said: “I liked all the beaches because they were so nice. Some of them didn’t have a lot of people and the sunsets were really orange. I loved doing cartwheels in the sand. I’m really good at cartwheels’. The people of Phuket certainly know how to party and the biggest party of the year is Songkran. Running from the 13th to 15th of April, the Thai New Year festival is the country’s most important and wettest holiday and though it comes from gentle and spiritual Buddhist beginnings, over the years it has morphed into a nationwide, take-no-prisoners water fight. 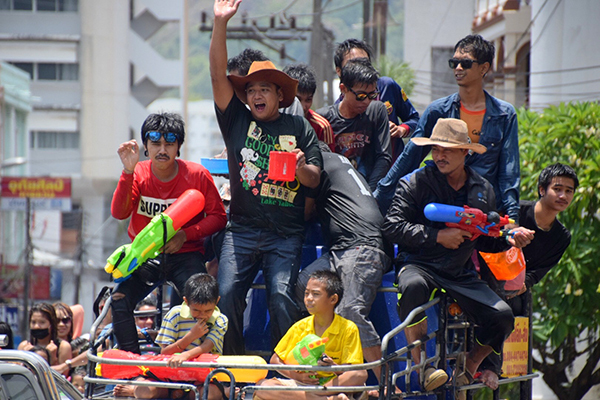 Nowhere is it more fun to celebrate Songkran than on the streets of Phuket. But things can get a little wild for kids on the tourist-packed beaches and in steamy Patong, so we suggest opting for safe in hotel celebrations or, as we did, join the melee in Phuket Old Town where and exuberant army of locals, all armed with neon water pistols and buckets of iced water, soaked passers by. Us included. Another of Phuket’s oldest and best-preserved traditions is Loy Krathong. 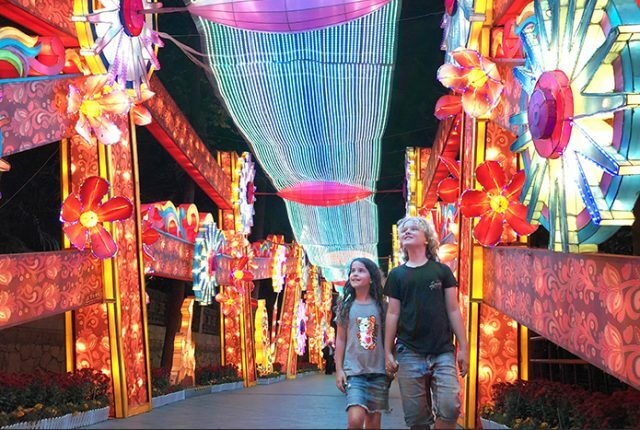 Part of Thailand’s Festival of Lights, it is best known for its pretty lanterns and candlelit paper boats. Then there is the Phuket Vegetarian Festival, a nine-day abstinence from meat and stimulants during the ninth lunar month that is accompanied by a bunch of eye-watering rituals involving acts of pain and self-mutilation, including walking barefoot on hot coals, and people piercing themselves with swords and other random sharp objects. Yikes. She said: “I loved visiting the temple with all the monks but the best thing was throwing ice water on my mum and hearing her scream”. 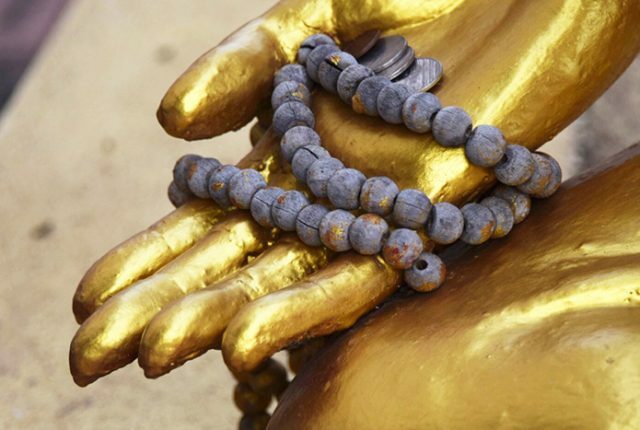 Phuket is home to many mosques, churches and 29 stunning Buddhist temples. They are well worth a visit but to avoid the kids suffering temple fatigue, we recommend a visit to Phra Puttamingmongkol Akenakkiri and Wat Chalong. Said to shelter a splinter of bone from the Buddha himself it is one of the biggest and most important temples in all of Phuket. Other worthy contenders are Wat Suwan Khuha, home to a 15-metre reclining Buddha, limestone caves, incredible natural rock formations and a load of stinky bats, and pretty Wat Suwan Khiri Khet, home to the Karon Temple Market, gorgeous naga (serpents) who wind their colourful way around the temple and a random assortment of chickens and stray dogs. He said: “I really liked Wat Chalong, which is one of the biggest and most important temples. It’s really cool looking with giant temples and elephant statues and the monks blessed me. 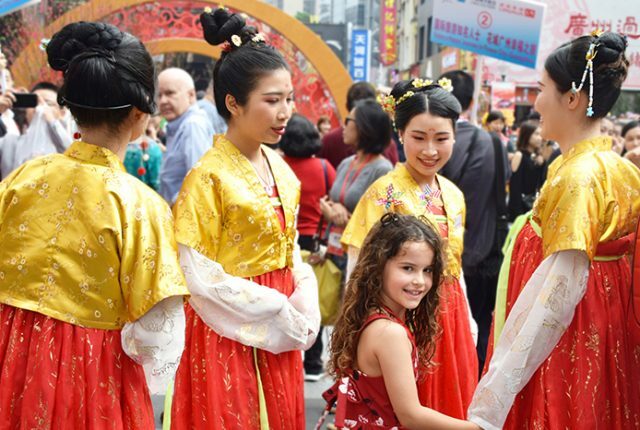 Plus there were firecrackers going off all the time to ward away bad spirits and we met a really cool dog who had eyebrows drawn on him”. 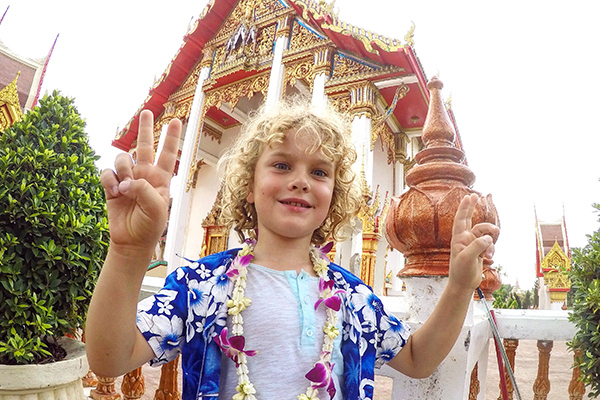 She said: “I think the temple in Karon Beach (Wat Suwan Khiri Khet) was the best because it was really pretty and because there were chickens everywhere for me to play with”. Phuket’s local markets are not only a great place to find nab a bargains and load up with weird-and-wonderful souvenirs, they’re some of the best places to nosh on some of the best street food for next to nix. Malin Market, located at the south end of Patong, has loads of stalls selling souvenirs, wall hangings and clothing and has food carts after dark. Also in Patong is the daily Banzan Wet Market selling meat, fish, shellfish, fruit, flowers and vegetables. One of our favourites is the Karon Temple Market. 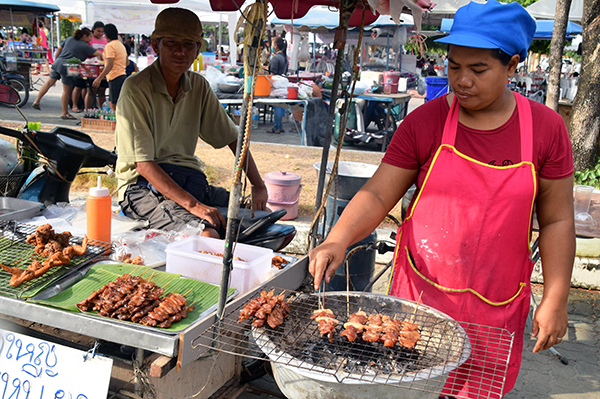 The Wat Suwan Khiri Khet temple grounds turn into a popular night market on Tuesday and Friday afternoons with lots of food, clothes and souvenirs. Rawai Market is another great local market. Held on Thursday evenings, you’ll find around 100 stalls selling clothing and food. In Phuket Old Town, the historical centre of Phuket, the Sunday Walking Street Market runs between the colonial ‘shop-houses’ with lots of great food and drink, clothes and art for sale. But Chao Fah Variety, located opposite Wat Nakha in Phuket City, is the largest of the weekend markets with a huge variety of clothes, fashion accessories, home wares and irresistibly delicious food. She said: “I liked Karon Temple Market because I could play with the chickens and mummy let me buy a pretty bag”. While there’s plenty to do in Phuket, it is well worth taking one of the many day trips on offer to explore the stunning islands of the Andaman Sea. From dramatic limestone karsts jutting out of turquoise waters to larger, palm tree covered islands; a visit to one of Phuket’s islands is a must for visitors. Explore glorious Phang Nga Bay’s caves, hidden lagoons and even James Bond Island, the enormous limestone kasrt best known for its starring role in The Man With The Golden gun, by speed boat or sea kayak. Or head to Koh Phi Phi, a popular day trip location renowned for its blue water beauty and stunning Maya Bay, the celluloid star of The Beach. And northeast from Phuket, nature lovers will love the pristine islands of Similan and Surin, with their crystal clear waters filled with oodles of exotic marine life. If the idea of a long boat ride with seasick kids in tow puts you off, there are closer options. Just off Phuket are two pretty islands called Khai Nok and Khai Nui, which, while busy, are extremely pretty. And from Rawai Beach there are long-tail boats available for hire for day trips to snorkel the waters of Coral Island and Racha Island. He said: “Snorkelling at Koh Phi Phi was the best. We went on a boat and the water was emerald green and so clear that I could easily see all the gazillions of stripy fish darting through the water all around me. It was something I’ll never forget”. She said: “I liked collecting corals and treasures on Koh Khai Nok and there were so many fish in the water that they kept nibbling my legs”. If you’re all beached out but still want to get wet, Splash Jungle Water Park in Mai Khao Beach is the place for you. There are loads of wild water slides, a wave pool plus an aqua-play kid zone with tipping buckets, slides and climbing nets with professional lifeguards on standby to make sure that you have a safe time as well as a good time. Plus there’s a lazy river for folks like me who prefer floating their very lazy arses down a river on an inflatable tube and soaking up the sun than taking on the action. 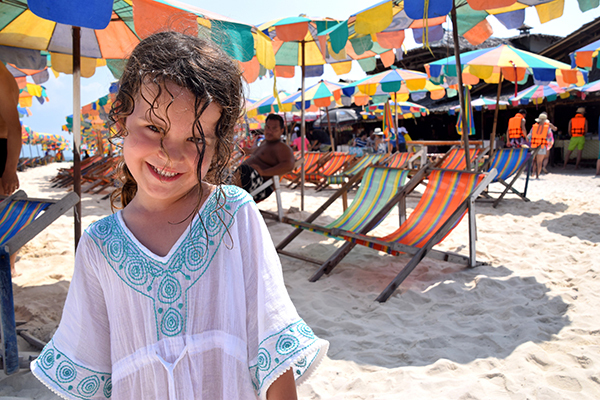 Another top spot for kids to cool off is the Rawai Kids Water Park. 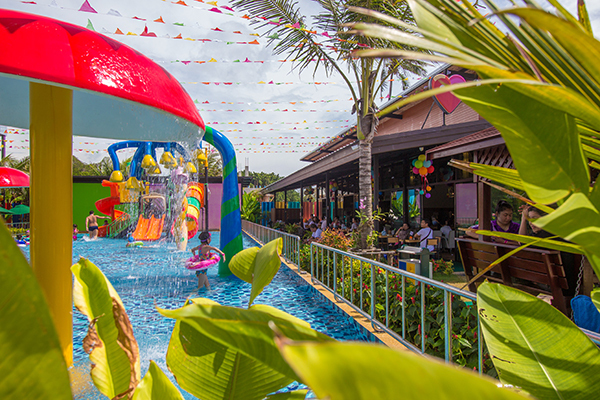 Part of the Rawai VIP Villas and Kids Park resort, it features five play areas, a shallow play pool with slides and fountains and a shaded play zone. He said: “There were some really insane rides at Splash Jungle Water Park. They were so cool but so, so scary. Especially the Boomerango, I thought we were going to go over the side, which was freaky. I preferred the wave pool and going down the Tube Slide, they were so fast and I spent all day trying to beat my top speed, which was about three seconds. 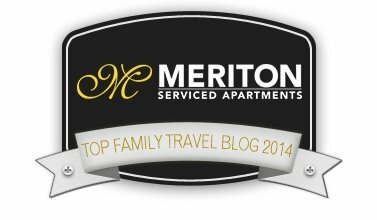 Villa accommodation is an ideal choice in Phuket for families, big and small. 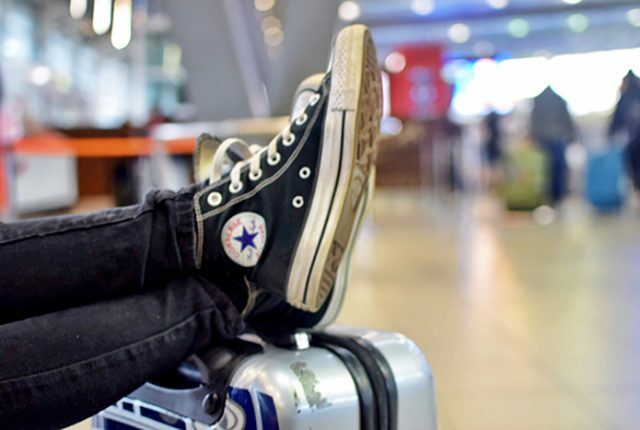 There’s more space to roam and sleep, fantastic facilities and unbeatable opportunities for uninterrupted time together, and it’s generally much cheaper than staying in a hotel. 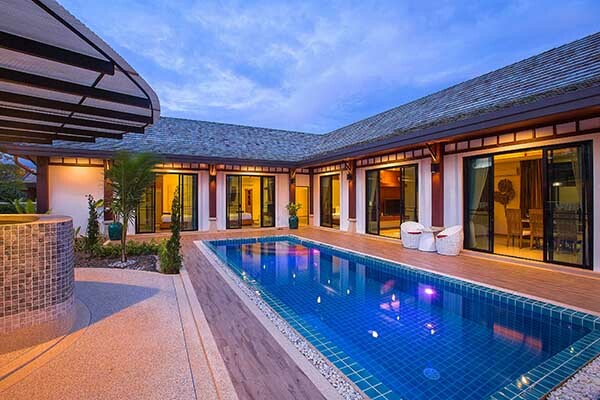 While there’s plenty of villa accommodation across Phuket, we’re loving Rawai VIP Villas, a luxurious new family park boasting the largest kids club in the heart of Phuket’s picturesque Rawaii. Younger members of the family can let loose in its outdoor playgrounds, kids water zone, complete with a shallow pool, slides, and fountain, and an air-conditioned playroom for littlies with toys, games, a carousel, ball pits, slides, and a climbing wall. Each of the resort’s 25 villas boasts gorgeous private pools, spacious living areas, free WiFi, kitchens and access to onsite barbecues. And for those who don’t want to cook for themselves there is a family restaurant onsite. Thailand boasts one of the world’s favourite and most flavour-packed cuisines, but its flavours vary from North to South. Phuket has its own unique culinary heritage with Malaysian and Chinese migrant influences and a wealth of fresh seafood. Phuket’s curries also tend to be richer and creamier than their northern counterparts, and the spice pastes more aromatic due to Malaysia’s Muslim influence. 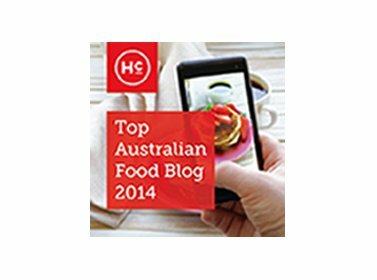 If your kids are fussy eaters don’t despair, there are restaurants to suit every taste. 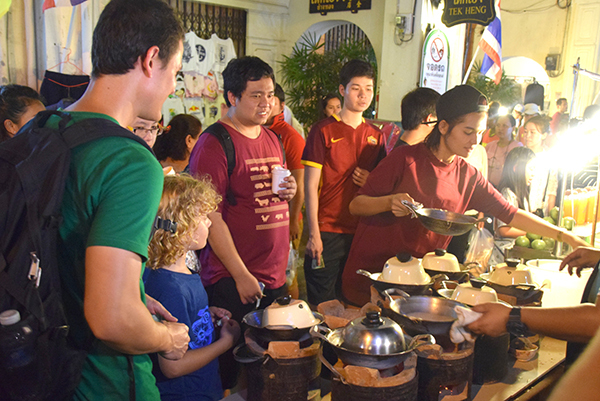 Along with a choice of local favourites most will offer simple chicken, noodle and rice dishes plus a selection western food, so a burger or bowl of pasta is as easy to find as a Pad Thai or fragrant curry. She said: “I don’t like spicy food much but they had super yummy rice and I tried frogs legs. They were so yummy, they tasted just like fried chicken’. 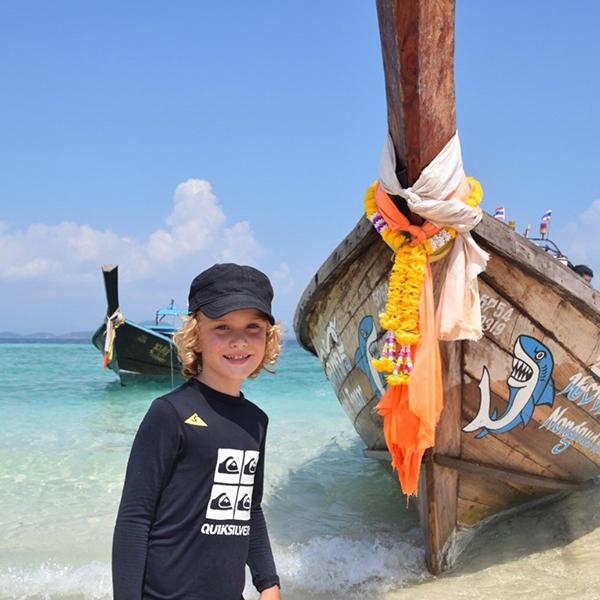 Disclosure: This post was written in collaboration with Rawai VIP Villas & Kids Park – But all experiences were independently sourced and paid for and all opinions are the kids’ own. This is so great! It’s interesting seeing it from a kids perspective. I went to Phuket when I was in early 20’s and it was very much a party area that I wouldn’t return to. 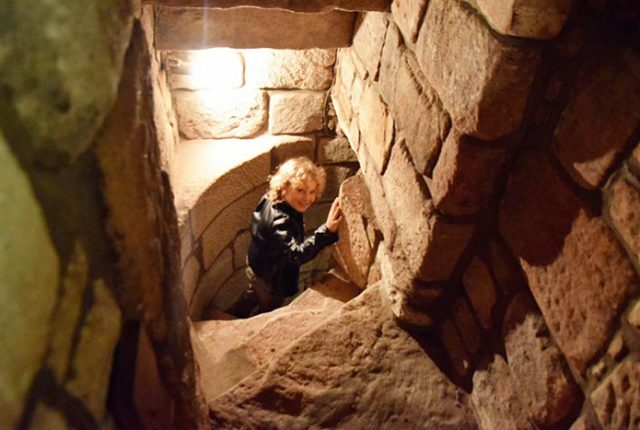 I think you have to find the good places with less tourists! I think there are many sides to Phuket – we avoid the party areas. Street food at the markets in Phuket is heaven. I wanna be there right now!